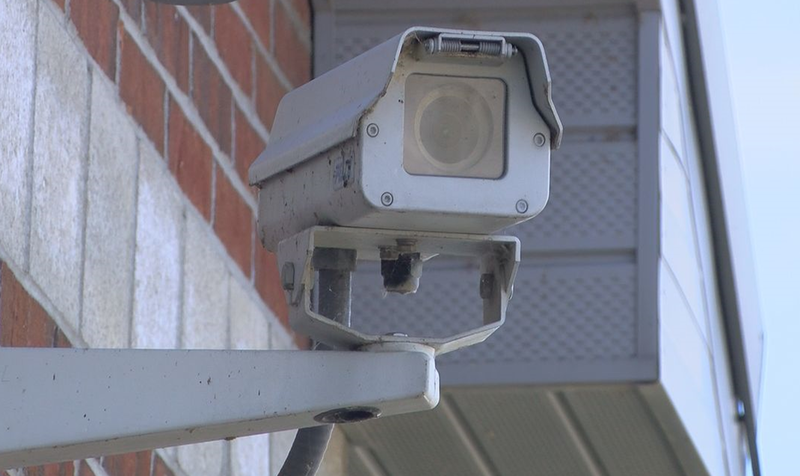 TELL CITY -- Police in Tell City are asking residents to register their home security cameras with the department. “You know, it is not to take control of their systems, it just to ask for them to assist us,” says Tell City Chief of Police Derrick Lawalin. “So if we know where there might be some security cameras along that route, we can reach out to those folks and see if they happened to have captured an image of our suspect,” says Lawalin. Chief Lawalin hopes the program can help catch suspects while building relationships within the community.